Just saw this while surfing somewhere on Yahoo! and thought it was a nice reminder that plants are our friends. 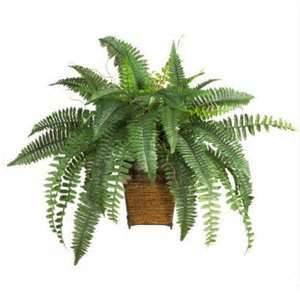 That and I compared the list to the various plants my folks have scattered about their house. Projects like installing new carpet and painting walls can release chemicals that pollute indoor air. 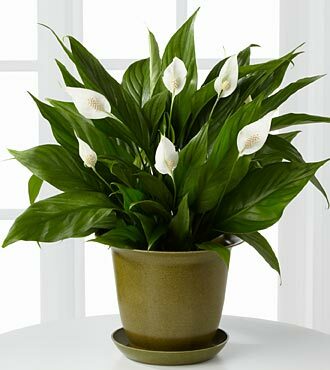 Luckily, some houseplants moonlight as efficient purifiers. For the best results, put as many plants as you can care for in the rooms you use most, says environmental scientist Dr. Bill Wolverton. That means you'll want at least two plants (in 10- to 12-inch pots) per 100 square feet of space; if you're in the middle of major renovations, aim for more plants. One tip: Be sure not to overwater, as too much soil moisture can lead to mold growth. The leaves and berries can be toxic.. so be careful with pets. Thanks! This is the first time I've seen numbers for how many plants to include! We have some but will expand once we move. Then we'll know where to put them. In our house we have the Red-Edged Dracaena, Snake Plant, and English Ivy - along with an unknown plant that just might be the Golden Pothos, though I suspect it's just another ivy with leaves that large. It's hard to find plants that will do well in low light, and then find room for them. Hopefully it's easier to add more plants in our next place. And when we design our house we'll have to consider how to get light to plants as well. 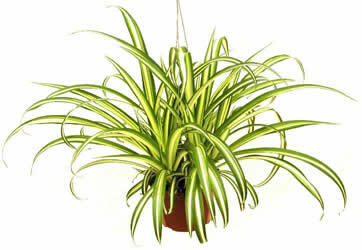 The Spider plant is always a practically 100% sure thing. My folks have 2 that they've had hanging in a room for over 25 years... and all the windows are north/northeastern facing so all light is indirect. And yet, they grow like weeds. Just water and some TLC a couple of times a year and they always have their 'let's make new plants' bits hanging down from the pots. 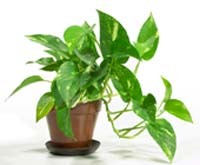 Next easiest might be the Golden Pothos. One of those hearty plants that can withstands neglect. 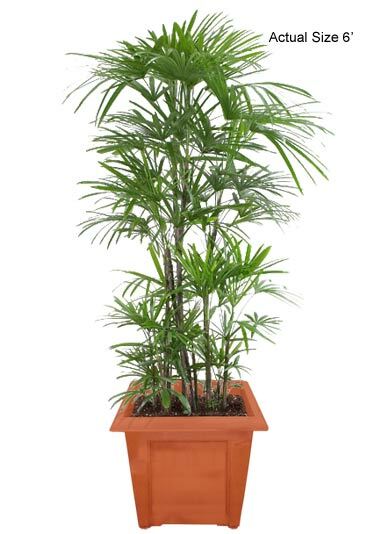 The plant for your friend who can't grow anything, considered to be arguably the easiest houseplant to grow, it is resistant to insect infestations, grows quickly, can be trained to climb, and does not lose its color (as many houseplants do) when deprived of light. Usually grows in Semi-shade to shade. One warning, the "sap" irritates skin and mucus membranes... so no eating of the plants... and best keep it off the floor from low crawling critters or kidlets. I'll definitely add more plants. Growing up my parents put up a shelf up at the ceiling. We had an ivy that went all the way around the living room that way. Very neat, but I haven't wanted to do it until we settled somewhere for more than a year or two. Last Edit: 3 years 2 months ago by Kol Drake. Thanks! I will refer to this before long. Our house could use plants. The last owners had tons of them.